Still looking for the perfect gift for a special someone in your life? A custom gift may be just what you need. Customink is your source of custom apparel and accessories. With CustomInk's Interactive Holiday Gift Guide Quiz you can find inspiration to create an unforgettable gift. Plus, when you take the quiz by December 15th you can enter to win a winter wonderland prize pack worth $160 to start the New Year off right! If you already know exactly what you are looking for you can get started today in CustomInk's easy-to-use Design Lab or check out their professionally-designed templates for more holiday inspiration. 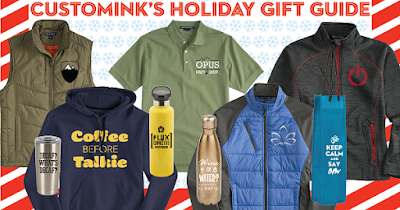 Here are some great gift ideas from CustomInk's Gift Guide! One of the most premium layers in our offering! You'll want to wear this perfect layer on your run and all around town. Features awesome reflective taping, thumb-holes, zippered pockets, and a hood - you can be comfortable and stylish in the same beat! This crossover outerwear piece is a great cold weather favorite! 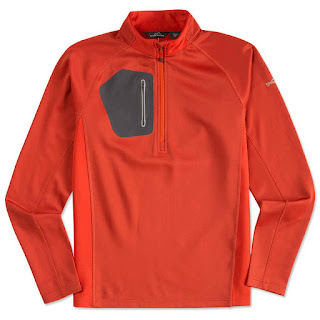 Heavier weight fabric and cool contrast details make this pullover stand out from the rest. Take this tumbler cup with you to stay fueled all day! 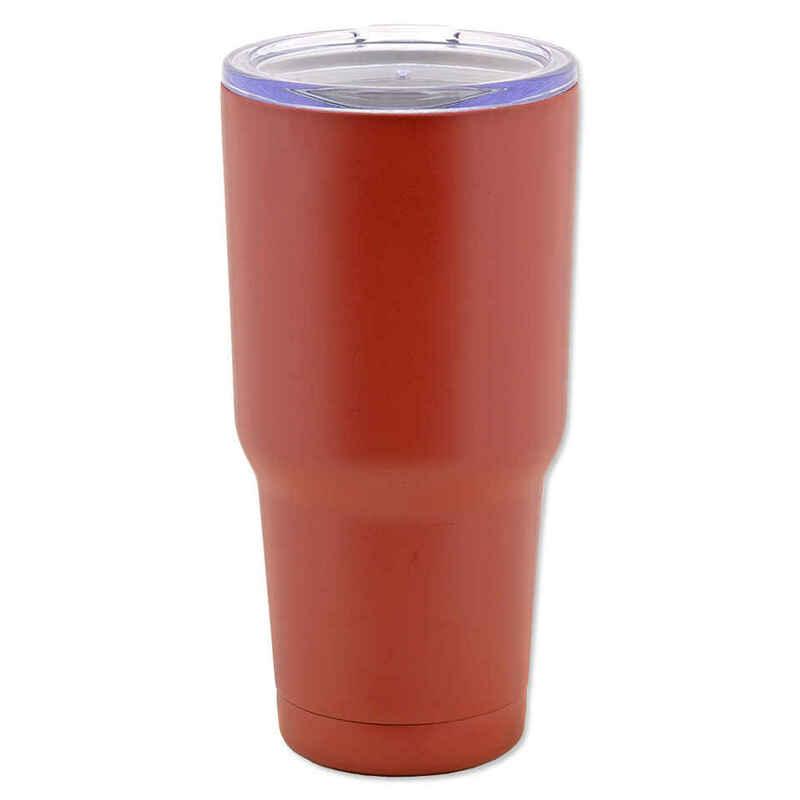 This elevated coffee tumbler is here to wow your team. Double wall vacuum stainless steel with a copper lining ensures your drink stays cold for 24 hours and hot for 5.5 hours! The perfect present for your favorite pet! 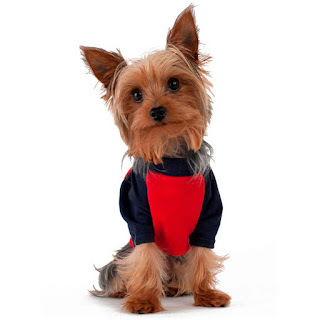 A fashion two-tone raglan that your dog or any four-legged friend is sure to love. Who says your pet can't be as stylish as you are? We hope that you have found some inspiration here if you are still looking for a gift for a special someone. Don't forget to take CustomInk's Interactive Holiday Gift Guide Quiz! Awesome ideas, love the fact that yo thought of the dog as well. It looks like they have something for everyone. I love being able to shop for everyone all in one place. What a great idea. I love the insulated mug. That ladies jacket looks so warm and soft! I'd love one. These look so comfy! Love this idea. I'm in need of a jumbo sized tumbler, mine just can't seem to hold enough coffee! I like the shirt on the top! Great ideas! Custom things are always a fun gift. I love custom gifts like this. They just seem more thoughtful. Thanks for this guide, it will be especially helpful for late shoppers. Custom presents are always a good idea! I loved the puppy gift at the end! It reminded me of my little puppy girl Roux! I love this! Especially the dog tee. Custom gifts are always special. Nice gift idea for the holiday! 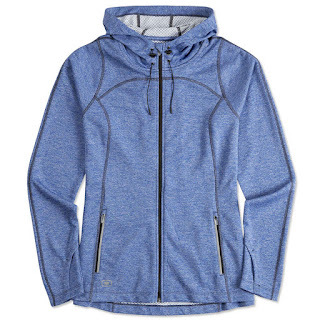 My favorite is the Ogio Endurance Ladies full zip sweater. Wow! This is all-in for the family gift set. Thank you for this. Interesting place for gifts! I think personalizing/customizing gifts would be a good idea. The tumbler would be a nice one. I loved the dog shirt too. I just wish my furry pal would agree to wearing "clothes." Awesome gift ideas! Love that the dog is included in there! A very interesting place to buy gifts - some pretty awesome ideas here especially the cute little one for the pooch! I DO love me some customized/personalized gifts!! I love the full zip. Great gift ideas for friends and family. some of those are awesome. my daughter would love that hoodie. I am still not done with Christmas shopping! I really appreciate gift guides like this! Thanks for the suggestions! All of these gifts look great! I know a few people that would love a new tumbler or hoodie. These are great gift ideas. 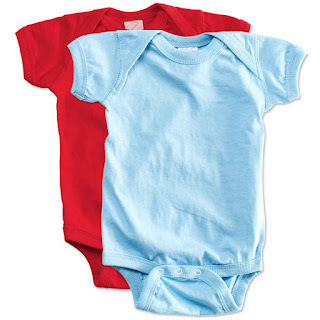 I love the baby clothes. Can't wait to start shopping.